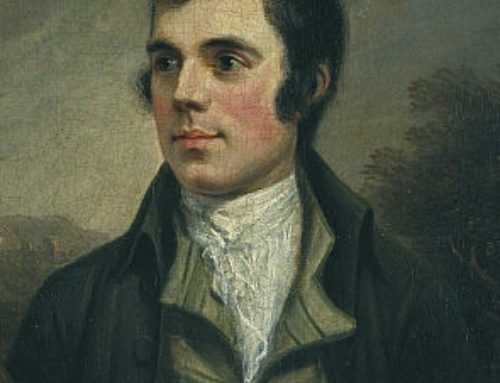 With Mothering Sunday fast approaching (Sunday 6th March – just in case you forgot), the special date also falls on the fourth Sunday of Lent. 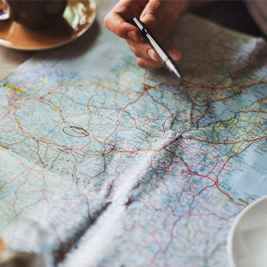 Whatever you’re thinking about giving up for Lent, whether it’s chocolate, or alcohol, here at Maps International we believe showing how much you love and appreciate your mother is something you should never stop doing. Mother’s Day is always a really lovely time of the year, you get to show one of the most special and important people in your life how much you cherish her. 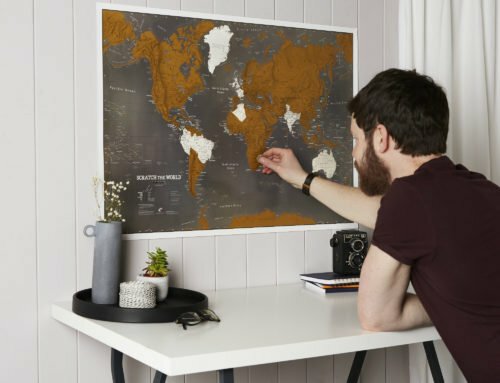 If you’re stuck for ideas, and you’re looking to purchase something really individual and special, dont panic! We’ve got just the solution for you. 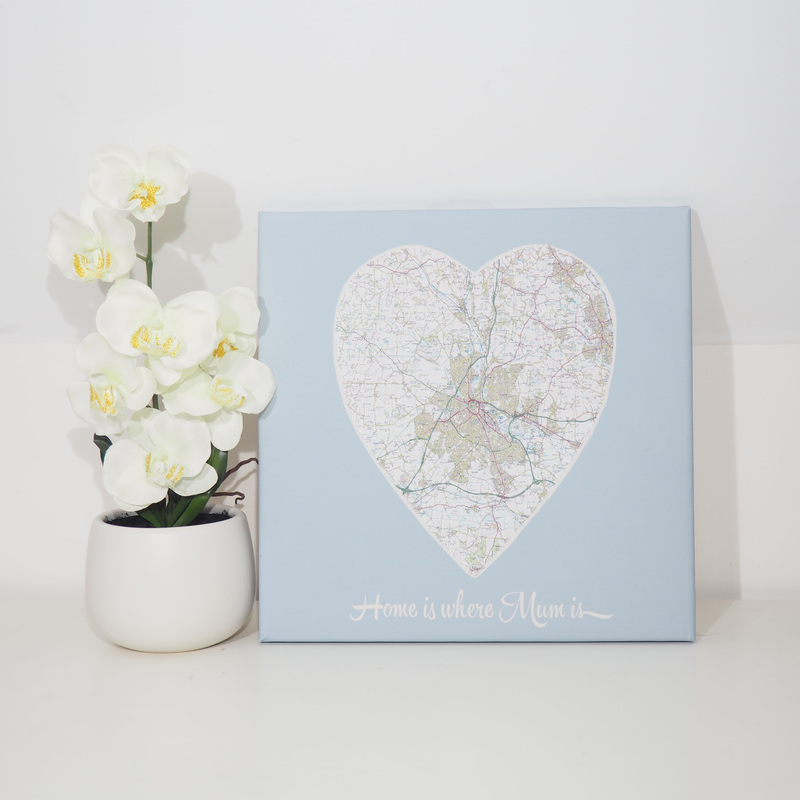 Our Personalised ‘Home is Where Mum is’ Map lets you remind your mum how important she is and that you still feel your heart is at home with her; with you being able to centre the map on your very own postcode, it truly is a unique gift created just for her. 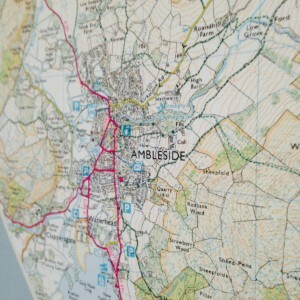 You could use any postcode from the childhood home you grew up in and have fond memories of, to the holiday cottage you used to spend your summers in. 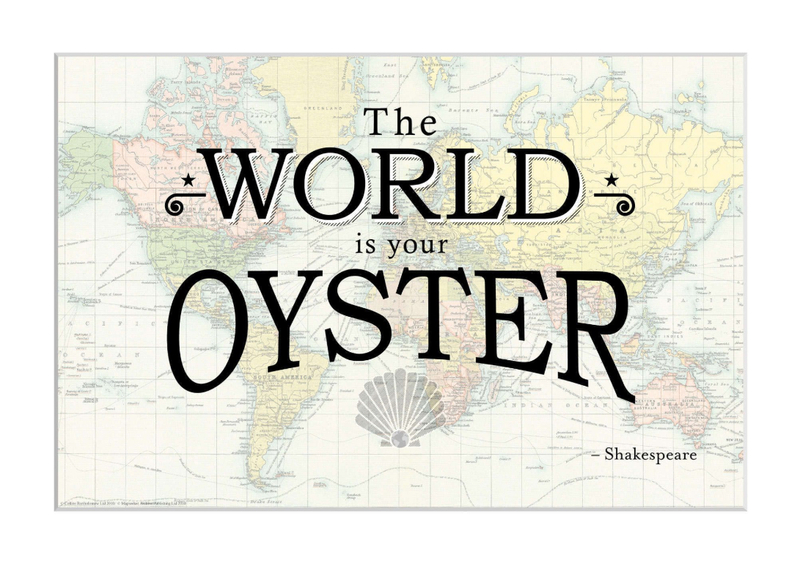 What postcode you choose, is really up to you! 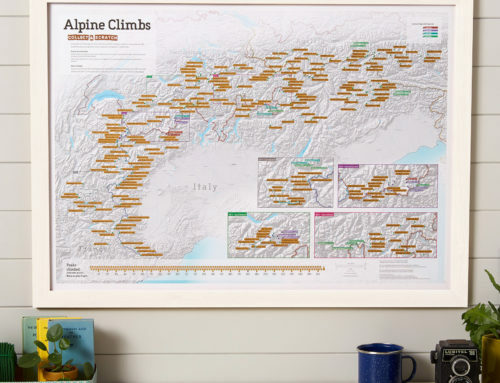 There are a variety of border colours to choose from which allows you to tailor the gift to suit your family home and the map can be kept for a lifetime, for family, and friends to admire. 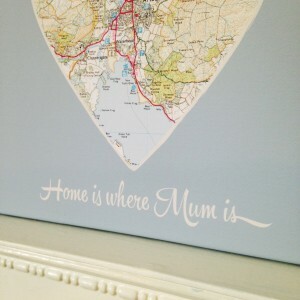 Choose the canvas finish to create a really luxurious gift for your special mum. 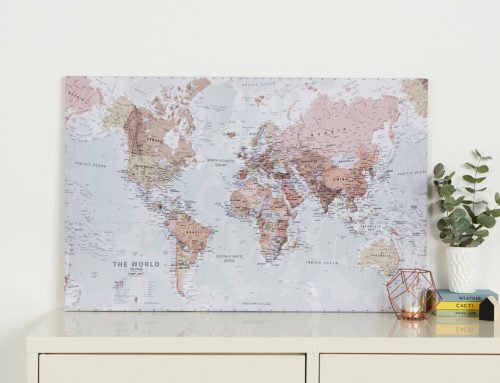 This map is an easy way to create a personalised and thoughtful gift for your mum for Mother’s Day, in just a few minutes in the comfort of your own home. 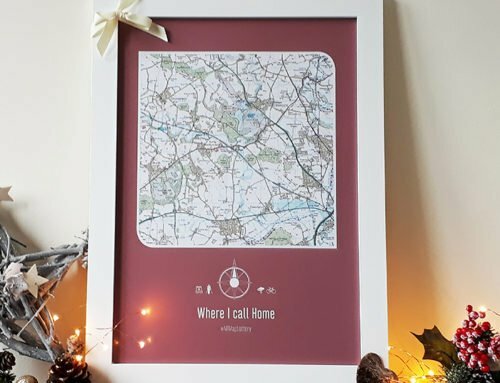 She’s guaranteed to love this map, as the personalised touch means it’s completely tailored to suit her, making it an extra special gift that you won’t find anywhere else! 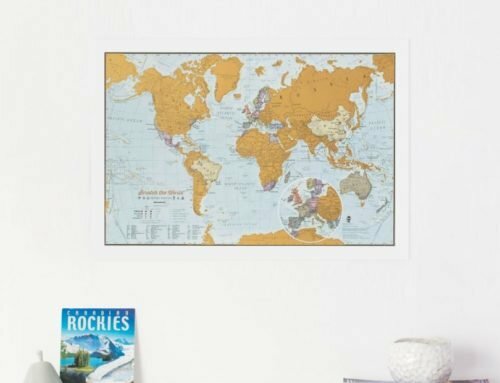 So with prices starting at £50.00 order now, and with free UK shipping you can relax with the knowledge that your gift is taken care of for this special day.